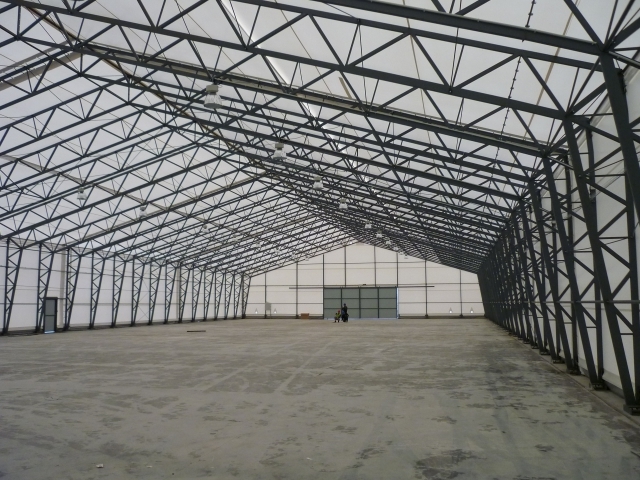 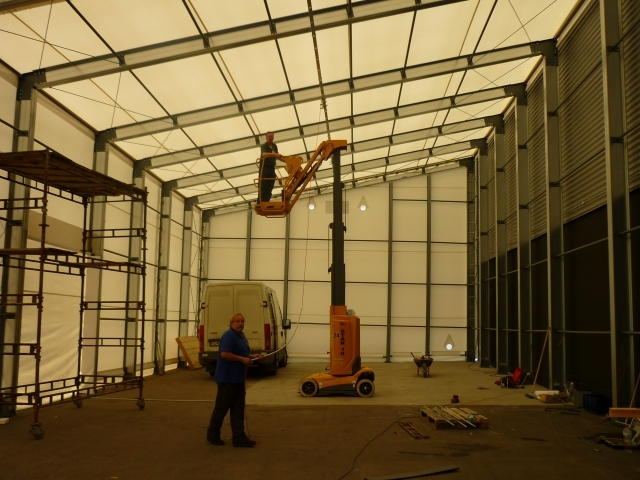 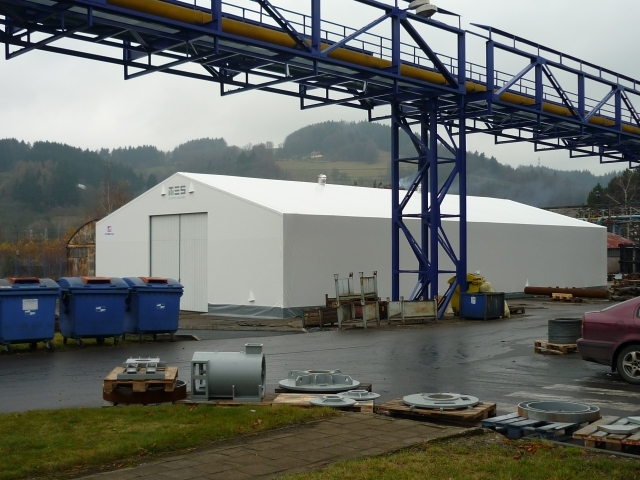 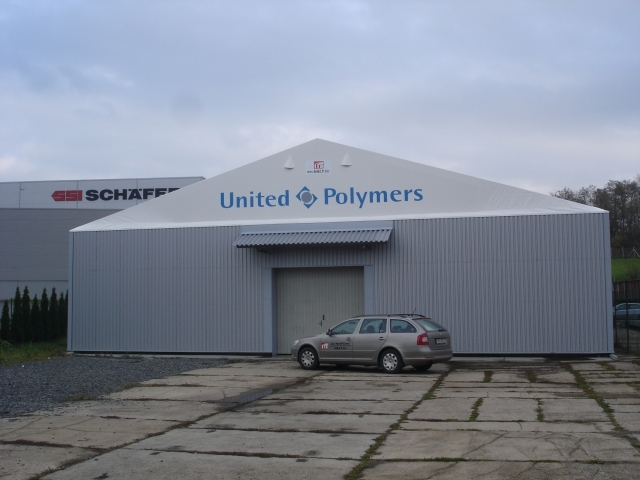 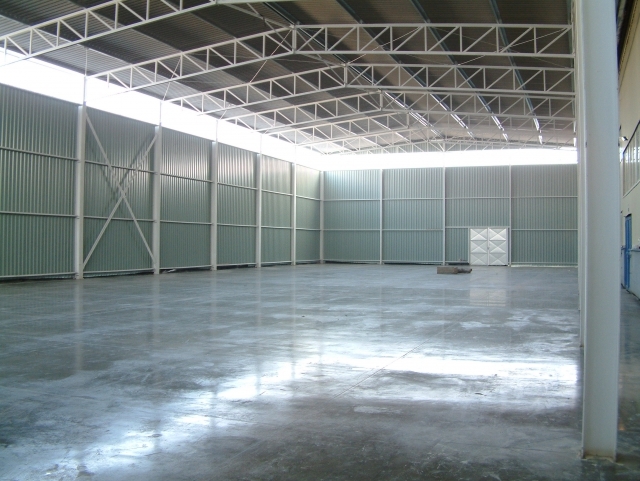 Our storage halls provide effective protection of your goods, commodities and raw materials. 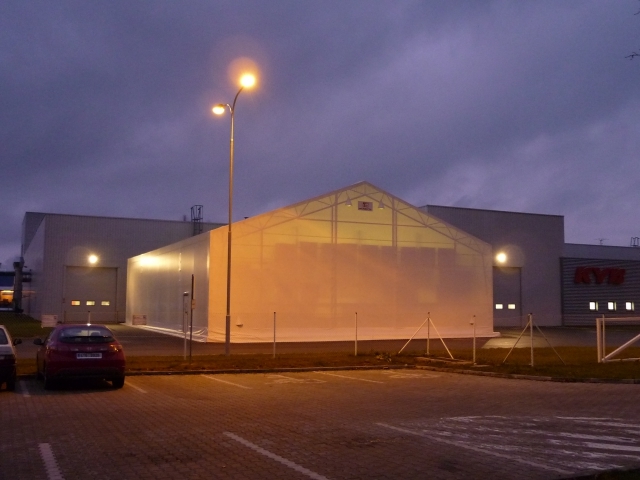 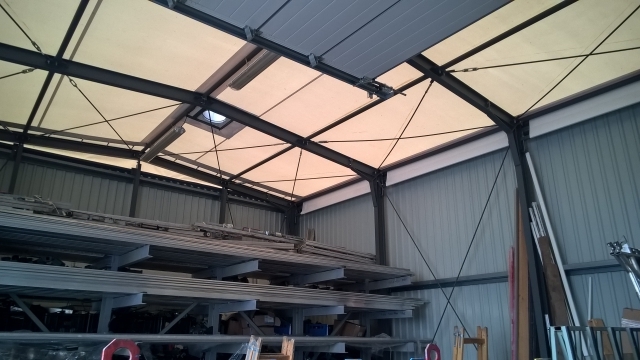 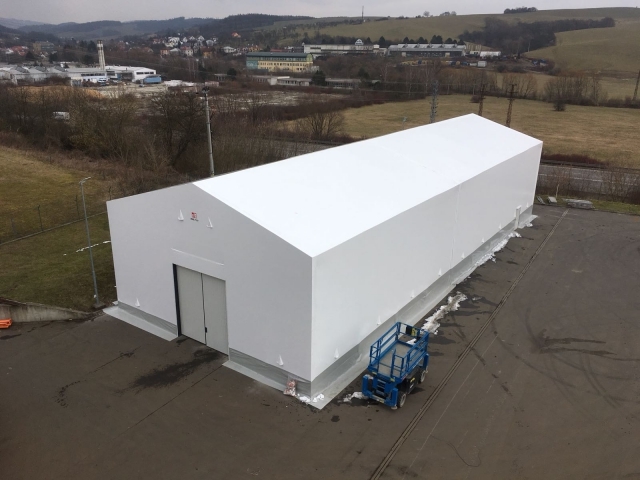 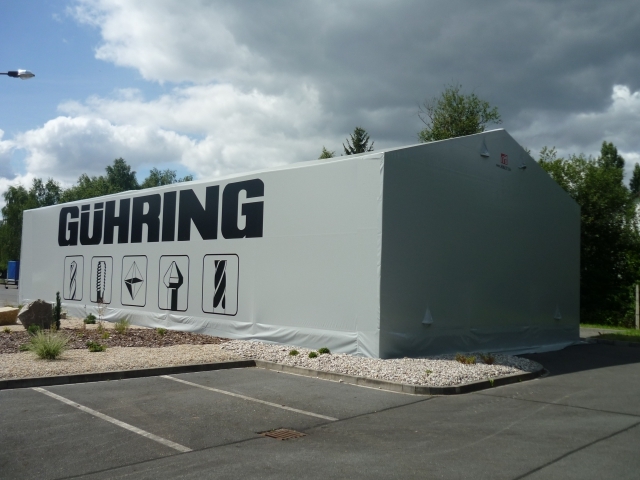 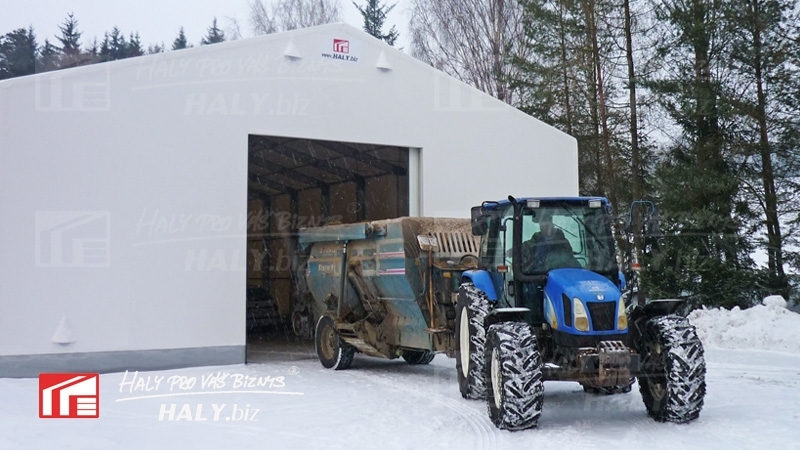 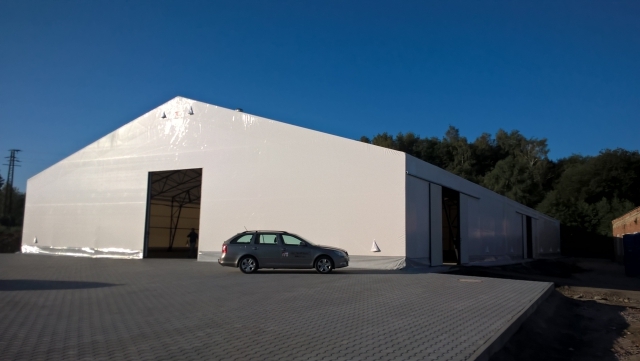 The stores can be insulated and fitted with inner installations according to customer´s wishes so that the best conditions for storing the most sophisticated materials are ensured, all at minimum costs. 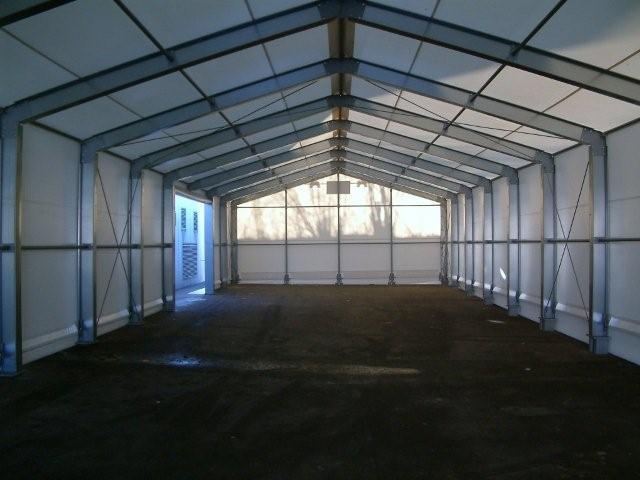 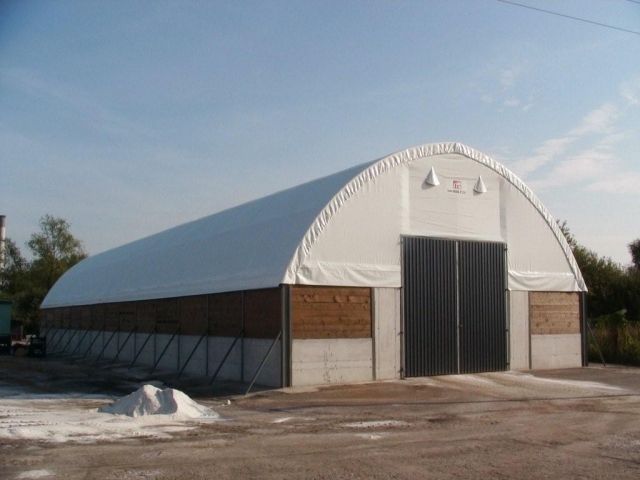 We offer our mobile halls, a successful alternative to conventional steel halls. 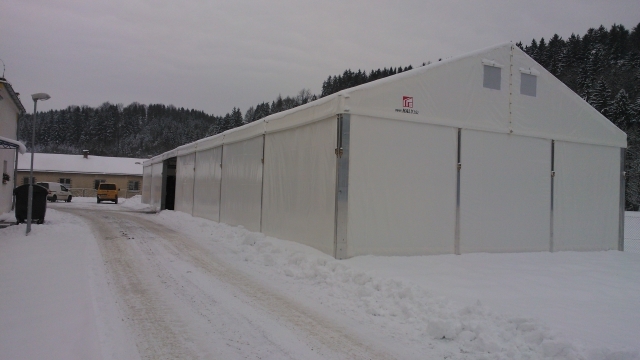 They are perfectly flexible and mobile, and they do not need foundations. 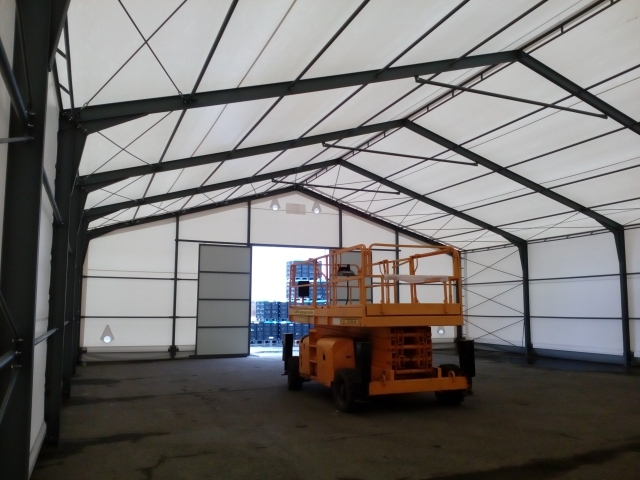 This solution is advantagious also because of excellent light transmission which naturally lights the whole area of the storage hall. 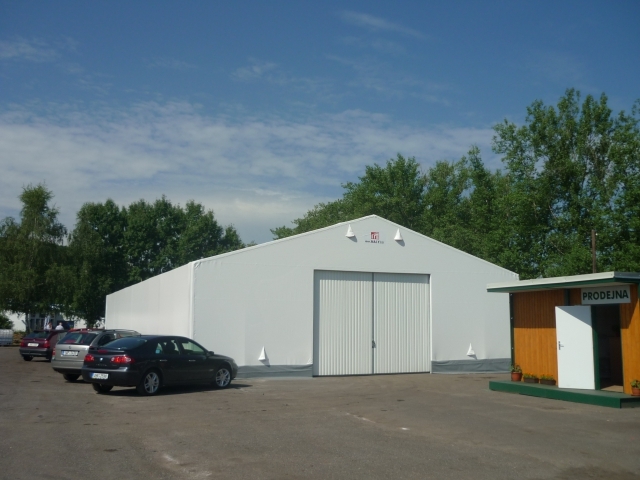 We ensure complete permission documentation or building notification. 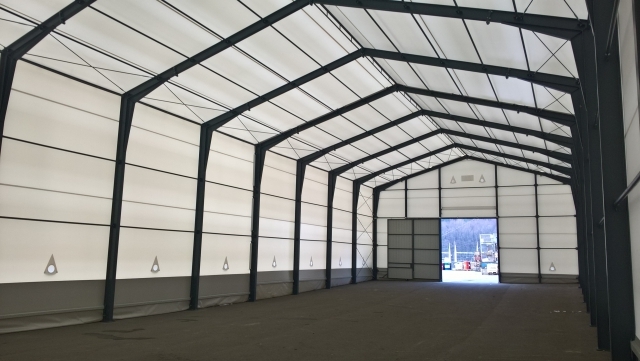 For fast and effective storage for limited time, hall rentals are available, too. 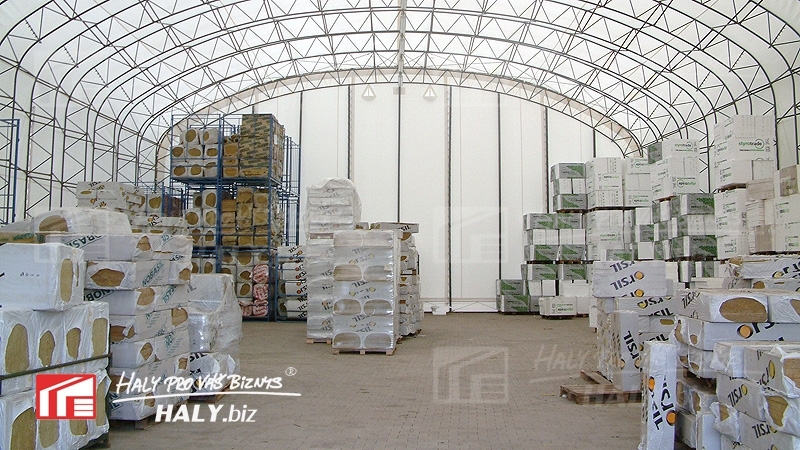 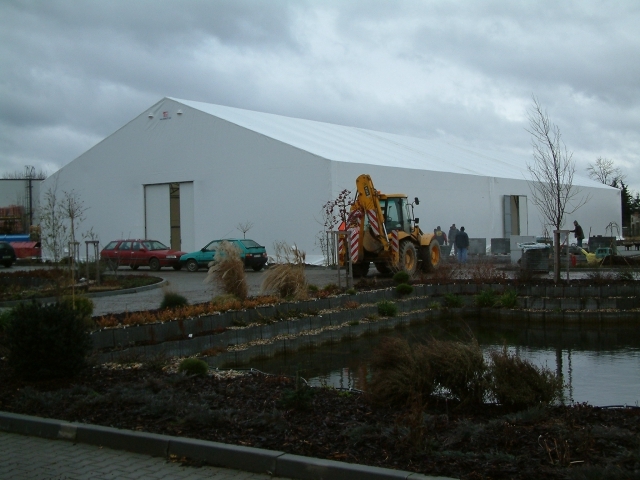 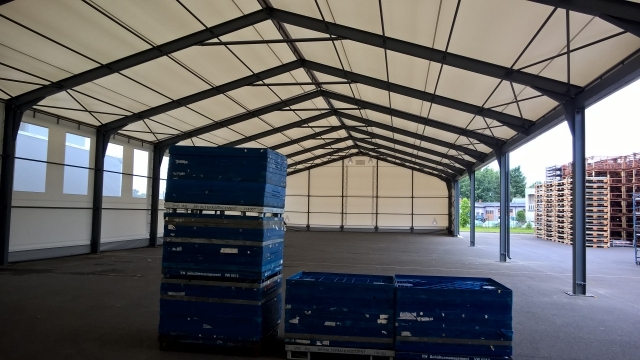 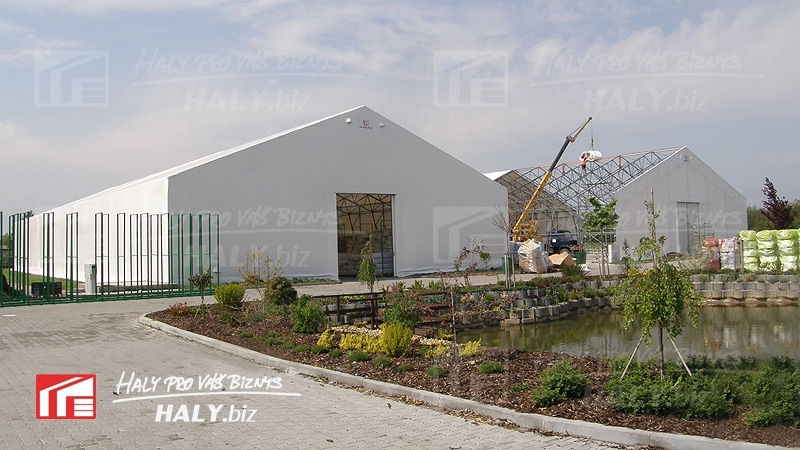 If you are interested in storage halls, do not hesitate and contact us!